Should you be cutting out dairy? Dairy alternatives have been big in the running world for several years. As more people pay closer attention to their nutrition, many find themselves trying new things like cutting out food groups in an effort to improve their health. 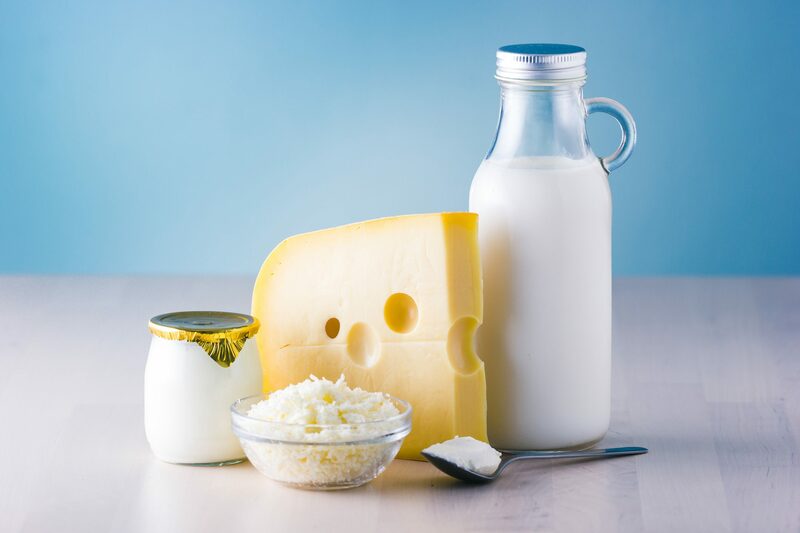 Jessop explains that there are lots of foods that are high in calcium, but that calcium may not be as easily absorbed, or bio-available, from that particular food. Calcium is most easily available in animal products. Oat milk, which has become very popular over the last year, is also a good alternative. When compared side-by-side with cow’s milk, oat milk is higher in carbohydrates, roughly 60 percent lower in protein and also lower in vitamin D, but the calcium and vitamin A are both similar to cow’s milk due to product fortification.